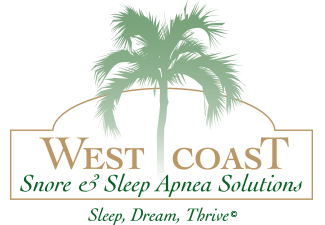 The dental sleep medicine professionals of West Coast Snore and Sleep Apnea Solutions have all be heavily involved in pioneering new and relevant research in the field. 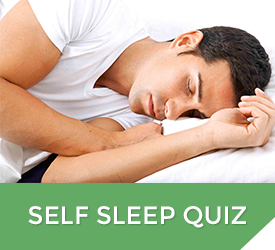 They have completed several studies to help establish protocols for the treatment of Obstructive Sleep Apnea using oral appliances. > Prevalence of probable obstructive sleep apnea risk and severity in a population of dental patients. > Assessing Change in OSA Severity During a Non-treatment Wash-Out Period – is there a Halo Effect? > Treatment outcomes of mandibular advancement devices in positional and nonpositional OSA patients.